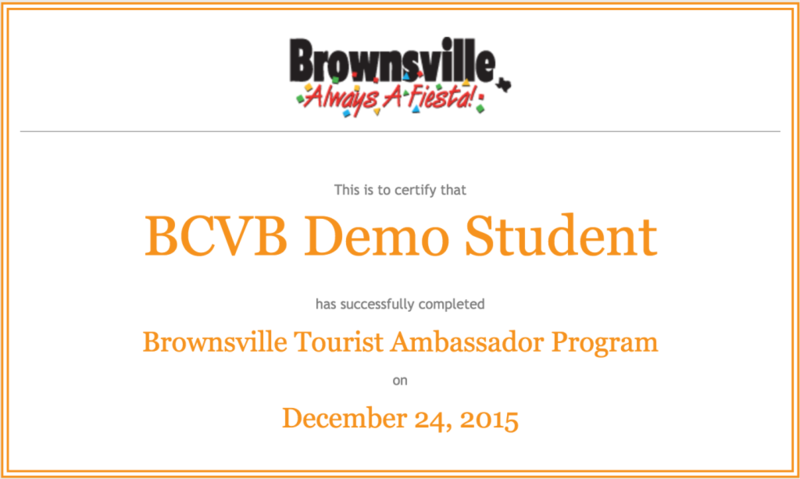 A logo can easily be added to your certificate by adding a small line of HTML code to the Edit Achievement’s page. First you will need to upload your logo to your Content Collection. 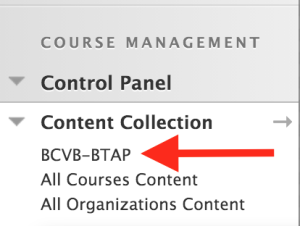 From the Course Management Menu, click Content Collection, then your course name. 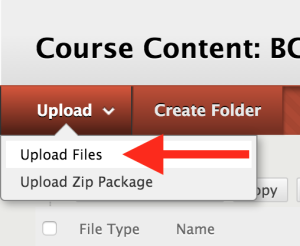 In your Course Content folder hover your mouse over the Upload button found on the left side of the page. Once the menu appears click Upload Files. Browse for your image and click submit. When you’ve returned to Course Content Folder, right click on the image file and copy the link address. Since we uploaded the image directly to the course’s content collection, students are not given read access by default. To fix this we need to give students access to the file. 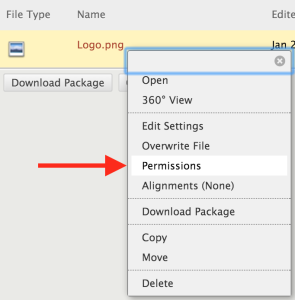 From the Content Collection Folder, click the chevron next to the name of the image and click Permissions. Hover your mouse over the Select Specific Users By Place button and click Course. 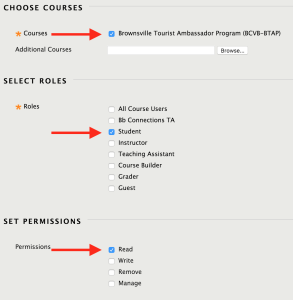 Check your Course, the Student Role, and the Read permission and click submit. To add the logo we will need to edit the Issuer Name that is located on the Select Reward tab of the Edit Achievement page. Using the code below, paste the URL of your image in the PASTE IMAGE URL HERE placeholder. To ensure accessibility, enter the name of your organization in the ENTER ORGANIZATION NAME HERE placeholder. When your code is complete, paste the finished code in the Issuer Name field and click submit. Thanks very much for the post Eric. Such a simple hack and yet so effective! 🙂 I’ve tested this out on our Bb DEV instance and it works great! Now we don’t have to apologize to our users – as much – about the extreme plainness of the auto-generated Achievement tool certificates. Thanks for your work and for sharing.